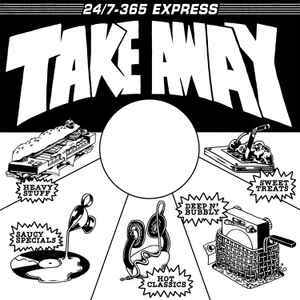 Take Away delivers music for you breakfast, lunch and dinner. It's not trendy or rare. Just the music you really want to hear, in your own home, whenever you want.